sentence saying he was too afraid to chat up women. Kevin Simiyi was caught in the vile act by the horrified owner of the chicken, which died from exhaustion shortly after the ordeal. fancy him because he was poor. as vets collected evidence against Simiyi. to be lenient because he was a first offender. 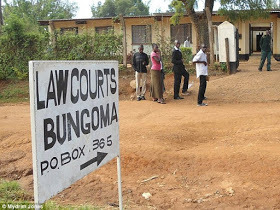 to 15 months in Bungoma Prison. 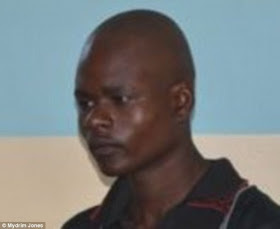 0 Response to "18-Year-Old Boy Rapes A Hen To Death Because He Couldn't Find A Girlfriend"